Welcome to HOT Yoga Sugar Land! 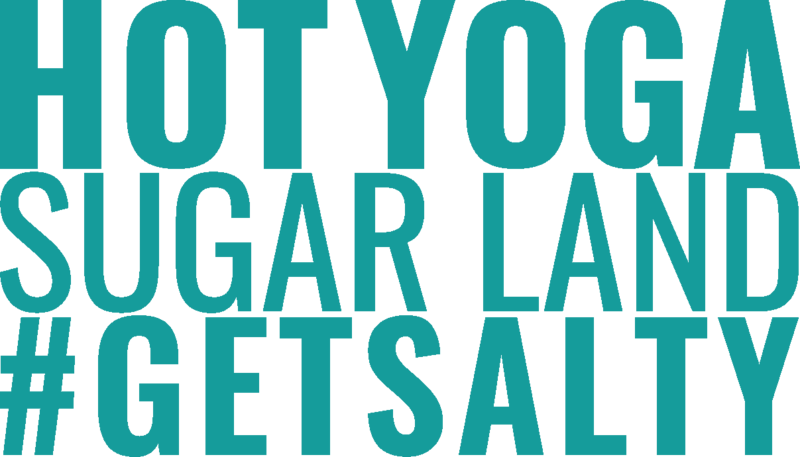 No matter your age, your background, your shape, your size, or your fitness level, HOT Yoga Sugar Land welcomes you. We have clients as young as 11 and seniors who can keep up with the youngsters! Come as you are and change your life for the better with HOT Yoga Sugar Land! We invite you to come to check out our #SaltyPackages including one-week unlimited for only $28! HOT Yoga offers classes 7 days a week! Classes are held throughout the day so you can #GetSalty on your schedule! You decided to #GetSalty and take your first yoga class at HOT Yoga. We put together an awesome new student guide to help you prepare!